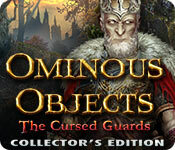 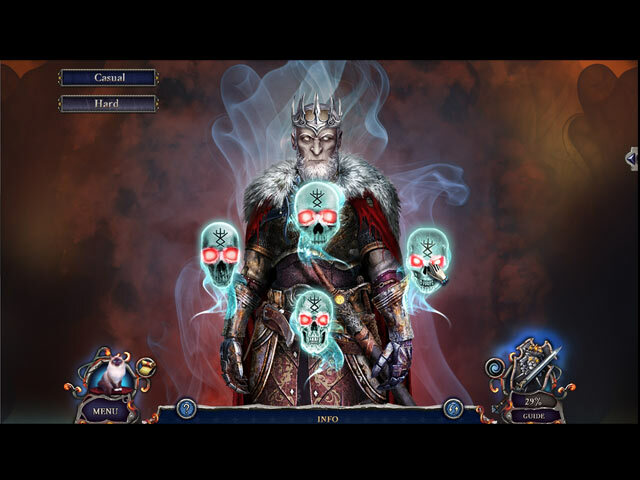 Download Mac Ominous Objects: The Cursed Guards Collector's Edition Game Windows 7 Games! 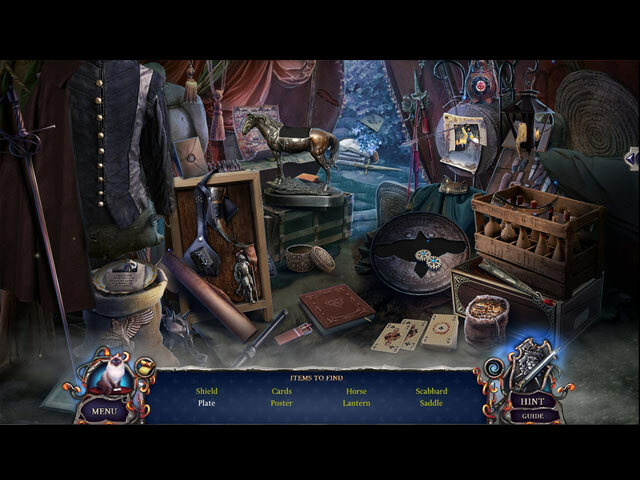 Find collectible cards and morphing objects! 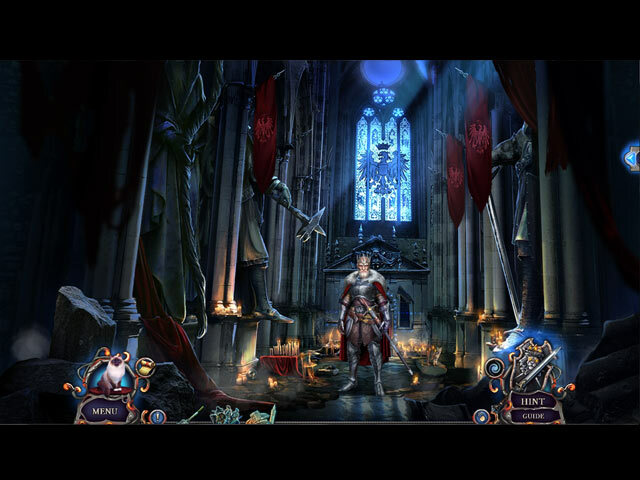 Enjoy the soundtrack, exclusive concept art, wallpapers, and more!